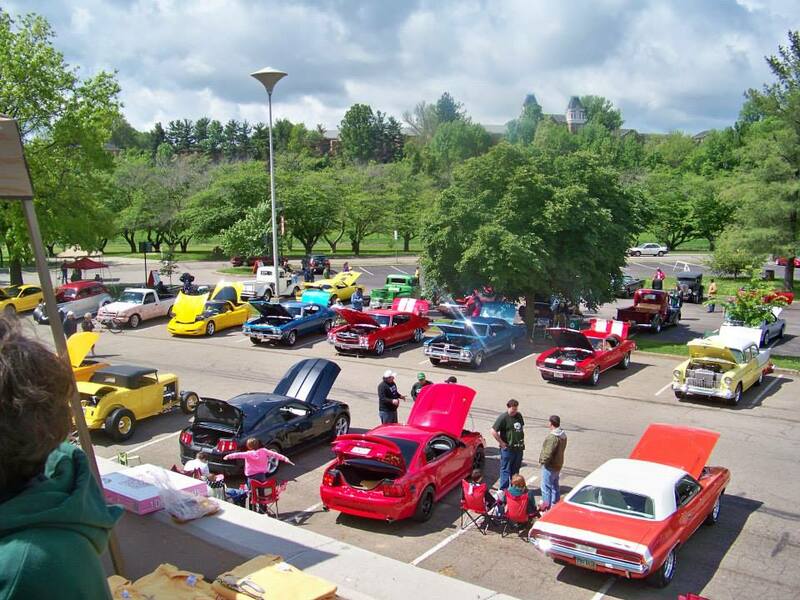 The fifth annual Cruise In at the Convo is being held Saturday, May 16th, 2015! Organized by the Ohio University Alumni Band, the event is held each year in the parking lot between the Convocation Center and the Softball field. 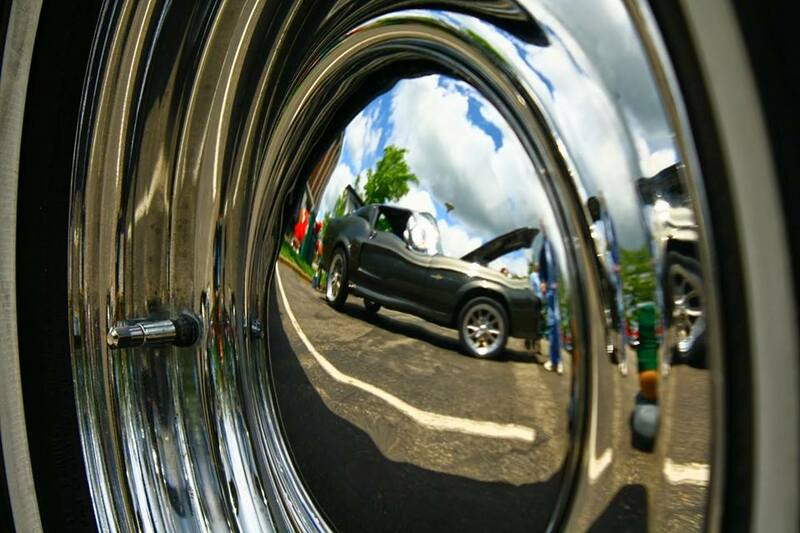 With vehicles ranging from classics to "rat rods," this years cruise in promises to be the best yet! So bring your family, bring your friends, and bring your car to the 2015 Cruise In at the Convo!